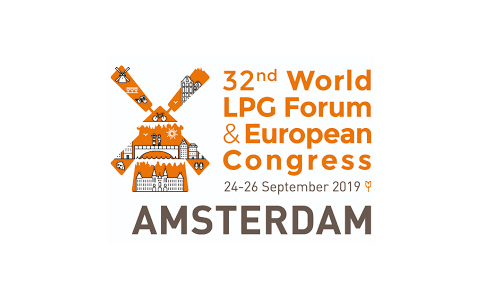 Looking forward to welcome you in our booth during 24th - 26th of September. 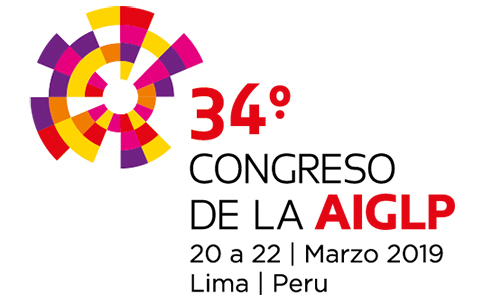 We will be attending the AIGLP Peru Congress between 20 - 22 March 2019. We've opened EVAS BOUTIQUE on the 8th of August 2018.